Robotics - Automation - Industrial IT > Industrial Software > Workshop management software > PIUSI S.p.A. Developed on the basis of years of research, careful analysis of the current market offering and of the real needs of garage mechanics, MCO 2.0 is a revolutionary hardware and software solution for computerised management of fluids in the workshop. MCO 2.0, which includes solenoid valves, oil dispensing nozzles, and a computerised system with associated control unit, is designed for seamless integration with the range of hose reels and pumps offered by Piusi. The real innovation lies in the software, which manages the filling process with wireless control of the solenoid valves. The system is strictly Wi-Fi throughout, adapting easily to existing infrastructure in the garage (if lacking, Piusi allows you to create a new Wi-Fi network), making for faster and more practical installation and eliminating the need for extensive wiring with the associated safety risks and clutter. 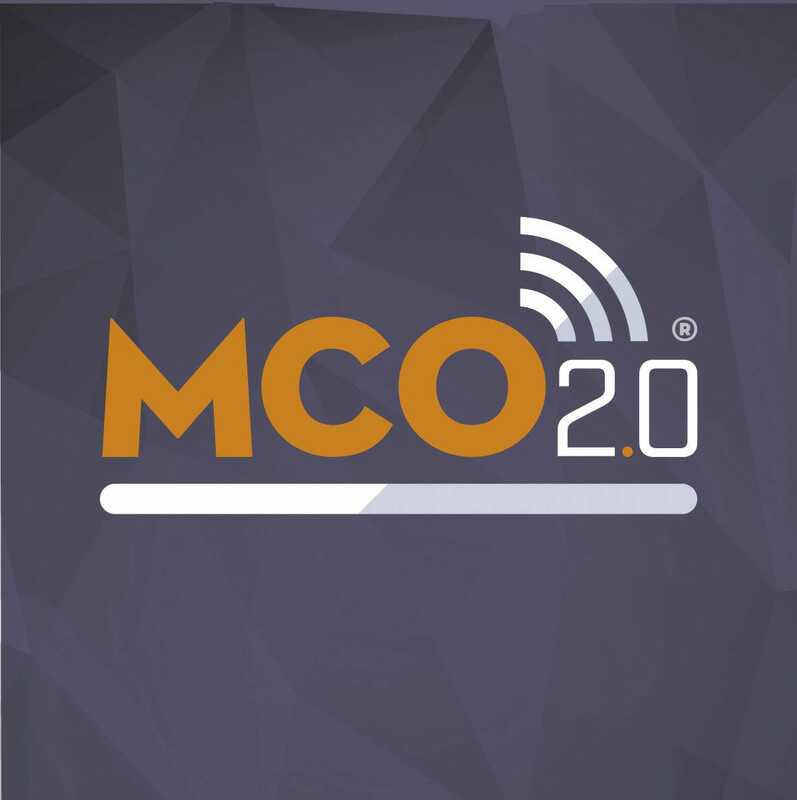 MCO 2.0's software, which was developed in-house by a team of specialists, handles far more than just oil filling, because during its development Piusi’s technicians took into account the real needs of many vehicle servicing businesses, in order to develop a product capable of simplifying management of the entire job. The system can therefore manage master data for customers, vehicles and mechanics, generate job orders with various work tasks (not necessarily related to oil filling) and organise tasks through the associated control unit. The MCO 2.0 software can therefore make up for the absence of a classic ERP application or interface effortlessly with all the main resource planning applications used in the industry.